“My son is terrified of dogs. 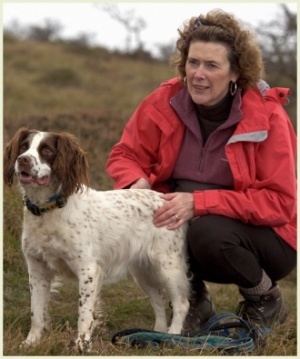 All real dogs – even those whose owners say they are friendly – act in very unpredictable ways which surprise and upset him. Are there any irresistible dogs in picture books? Dogs on the page have the great advantage of remaining both silent and still! And they can very easily be made to look cute, cuddly and entirely manageable – quite different from all real life dogs, as you say. 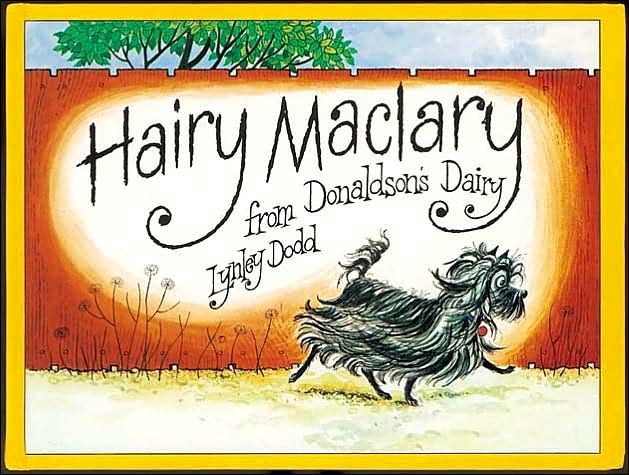 Even when they behave more boisterously on the page as in Lynley Dodd’s Hairy Maclary from Donaldson’s Dairy in which Hairy Maclary leads his bouncy doggy friends on a walk in the park in which all goes well until they meet the terrifying Scarface Claw, the most vicious tomcat in town, they remain at a safe distance. For a calmer introduction to dogs and how they behave, Spot, the eponymous star of Eric Hill’s classic Where’s Spot? is the perfect introduction. Spot has the great advantage of behaving as much like a small child as a dog. For a start, all of the action takes place indoors so there is no chance of rolling in mud or larking about with other dogs or, the thing to be so feared, jumping up on a child! Instead, as revealed by the lifting of a number of simple flaps, Spot plays hide and seek around the furniture with his mother Sally. Every time Spot is not in one of the hiding places, an animal friend of his is. Spot is as calm and quiet a puppy as anyone can hope for. And the soft toy versions of Spot are also delightful. 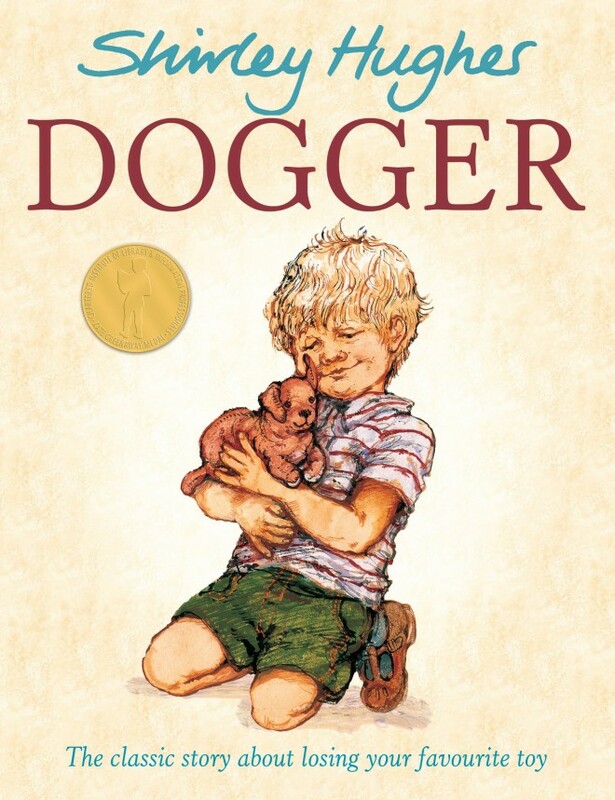 The importance of a toy dog in a child’s life is expressed at is best in Shirley Hughes’s classic picture book Dogger, the story of Dave who loses his beloved Dogger only to find him on a stall at the fete. Dave must get him back but will he be able to buy Dogger before anyone else? A toy dog is often a way of parents holding out getting a dog as a pet as there are very many children who long for nothing more than having their own dog. A dog is shown as the perfect pet in Rod Campbell’s Dear Zoo in which opening the flaps reveals all the unsuitable pets the zoo thinks to send – an elephant and a snake among them – before the adorable puppy turns up. While none of Rod Campbell’s animals are really scary, few children would fail to fall in love with the little puppy. 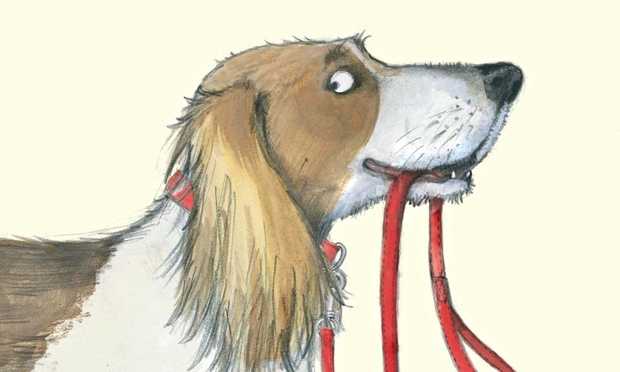 “I love dogs…” may not seem a good opening for a child who is frightened by dogs but Emily Gravett’s illustrations in Dogs are so attractive and enthusiastic and they offer such a choice of dogs that it could make even real dogs seem less of a threat. One of the most delightful dogs in a picture book is Gene Zion’s Harry the Dirty Dog, illustrated by Margaret Bloy Graham. Harry is a very doggy dog! He loves digging and making a mess – hence his name! 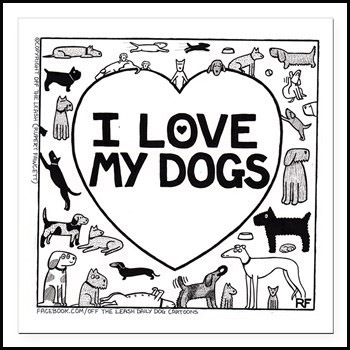 Harry is a white dog with black spots so, because Harry loves digging, his owners are always keen to give him a bath. But Harry HATES baths. To avoid them, Harry runs away. After doing all his favourite and very dirty things out on the street, Harry needs a clever plan to convince his owners that he really is their lost dog. A completely different kind of dog is Biff, the star of Anna Kemp and Sara Ogilvie’s Dogs Don’t Do Ballet. 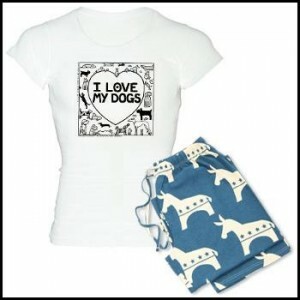 Biff does like the things that appeal to most other dogs. He hates running for a stick or peeing on a lamp-post. Biff likes music and moonlight. And he loves walking on his tiptoes like a ballerina In fact, Biff is determined to become the star of the stage. But who will ever let a dog do ballet? A story like this might be just the thing to show your son a very different side of a dog’s imagination. 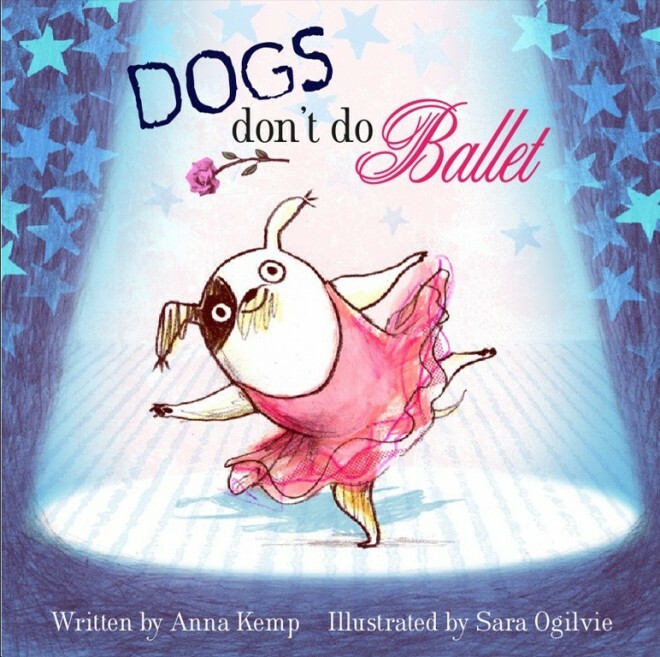 Anna Kemp and Sara Ogilvie’s Dogs Don’t Do Ballet. Do you have a question for the Guardian Book Doctor? Email: childrens.books@theguardian.com or pose it on Twitter: @GdnchildrensBks using #BookDoctor. If you are under 18 and not a member of the Guardian children’s books join here, they are packed full of book recommendations and ideas.